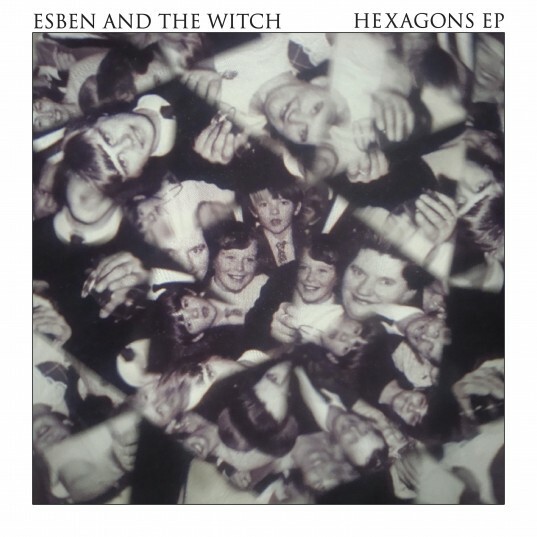 Following a teasing video posted last week, we’re happy to reveal details of the new Esben and the Witch digital EP Hexagons which we’re unleashing on November 7th. Following their debut album Violet Cries that came out earlier this year, Hexagons acts as a standalone 6-track EP, seeing the band expand upon album track ‘Hexagons IV’ and with these new recordings they come closer to replicating the clarity and intensity of their impassioned live shows. Listen to the track ‘Hexagons II’ below and keep your eyes peeled for a special event happening on November 4th, the band round up the year with a few European shows including a night they’re curating at Corsica Studios on November 16th. I was so eager to hear a new song but the link doesn’t seem to work…. Hey Fleur, was it the download or stream you were trying? The stream seems a little slow to load but was working for me. Maybe try another browser if you have that option?